For the 2nd year runing we have been ranked as one of Europe's fastest growing comapnies at nr 458. Partial demolition and extension of existing residence which included strip out, structural alterations, remodelling and fit out of the property throughout. The extension consisted of structural glazing adjacent to existing structures. 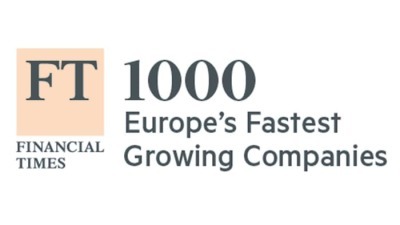 For the 3rd year in a row we have secured a place on the Fast Track Top 100 @ nr 49. 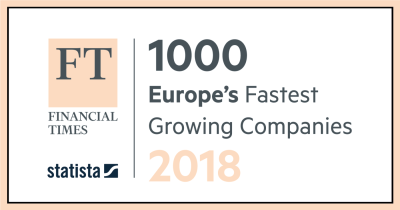 Fast Track ranks Britain's top 100 private companies with the fastest-growing sales over their latest three years. We have been appointed on the extension and refurbishment of an existing dwelling comprising of part two-storey, part three-storey extension to rear of residential property including landscaping to front and rear gardens. Project Value £1.5m. The project consists of an internal refurbishment of an existing hostel for 42 homeless men with a history of drug and alcohol abuse. The works included renewal of mechanical plant equipment and localised modifications to the electrical installation.The construction works were undertaken in two phases, with half of the building still in occupation at any one time. 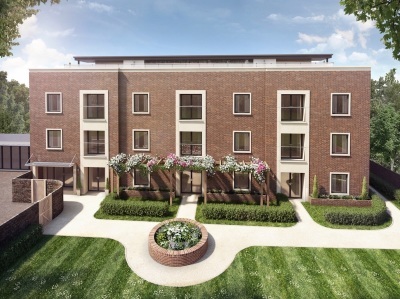 Construction begins for a new build 4 storey block of 19 apartments with basement plant and store rooms at Bushey. Completion expected next year. Project Value £3.9m. We have been shortlisted as a finalist in the category for 'Best Educational Building' for our Orsino Building project at Uxbridge High School. This was a Design & Build project and credit to all the project team - And Architects, Coyle Kennedy (Structural Engineers), Mott Macdonald (QS) and Wrenbridge Sports (Project Managers. The awards will take place in June. We have completed works at Shield Foods Office and Warehouse at Chancerygate Business Centre, Ruislip. Works involved extending the existing mezzanine floor and new ground and first floor fit-out. We are proud to announce that we have been placed at Nr 28 in The Sunday Times 2016 Virgin Fast Track 100. The Fast Track league table ranks Britain's top one hundred private companies with the fastest growing sales over their latest three years. We were Nr 95 in 2015 showing that our growth has been structured and underpinned by an efficient and well run business. The Kingston Regal project is finally underway with Northvale Construction as principle contractor to CNM Estates. This follow a 6 month pre-construction services agreement where we worked with the Client and Design team to develop value engineering and build-ability solutions. We are appointed on a Design & Build Contract with completion scheduled for Sept 2018. 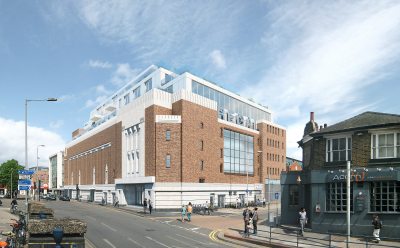 Works involve the restoration of this iconic Grade II listed building and enhancement to provide retail, leisure and residential facilities. We have started work on a 20nr unit design & build apartment scheme secured for Onkar International Ltd. Works involve converting the existing office building and adding a new floor on top.